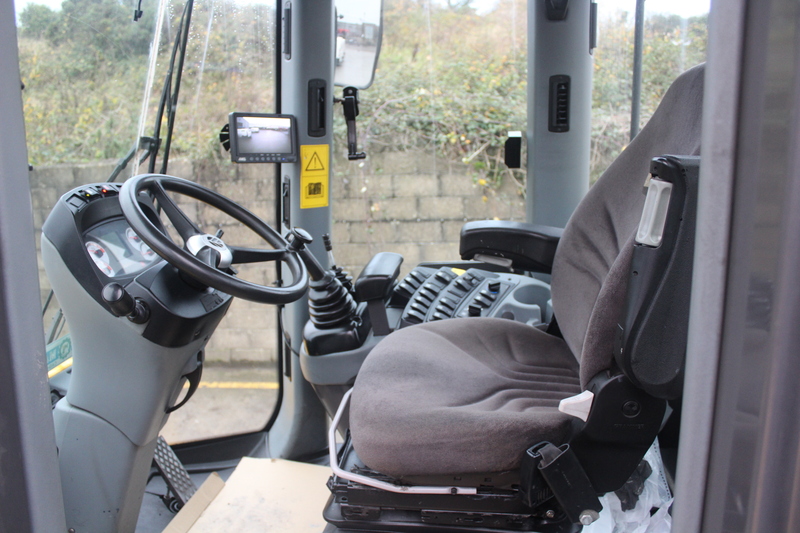 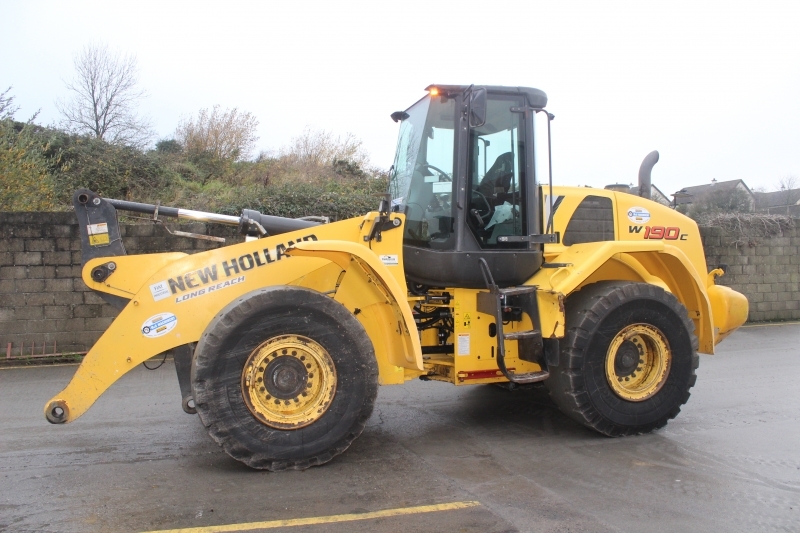 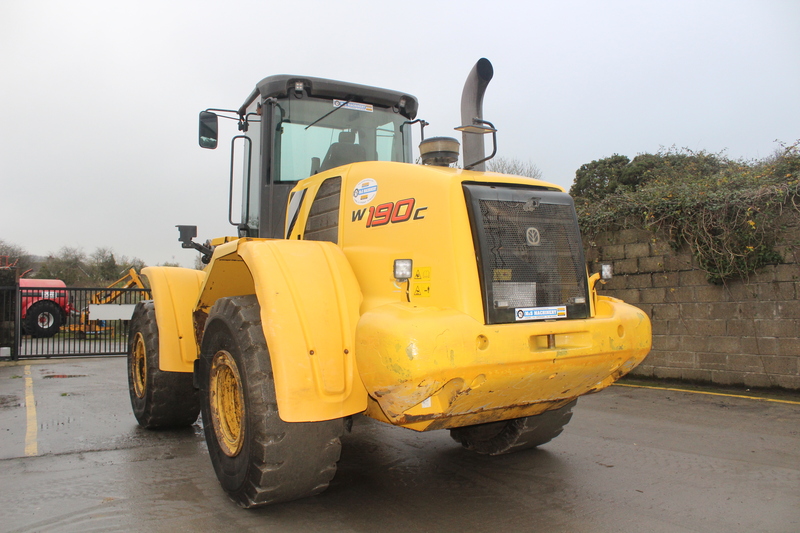 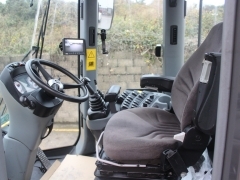 Home » Used Farm Machinery » Newholland W190C 2012 Loader . 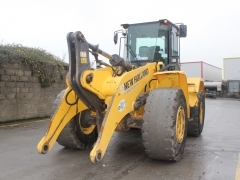 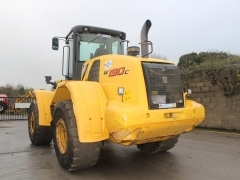 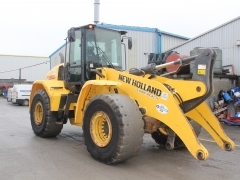 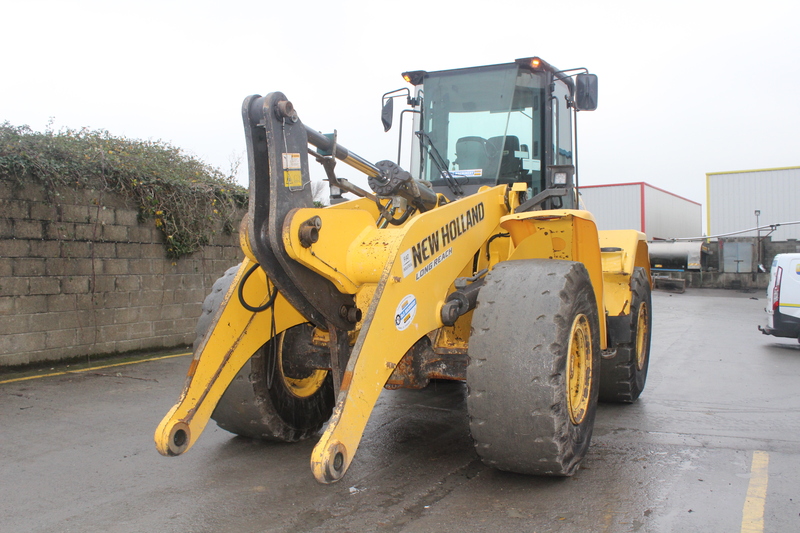 Home » Used Farm Machinery » Used Construction » Newholland W190C 2012 Loader . 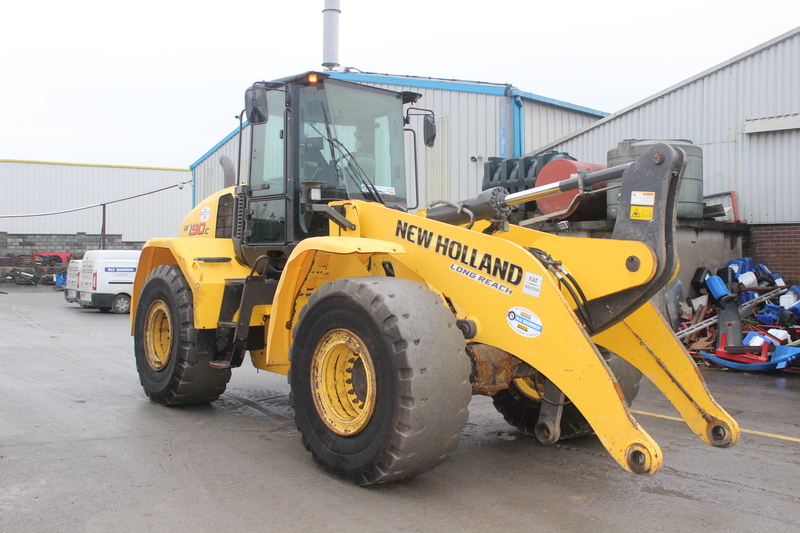 Newholland Loading shovel W190C with 10400 hours, Year 2012 , no front hitch .Mecanically good .